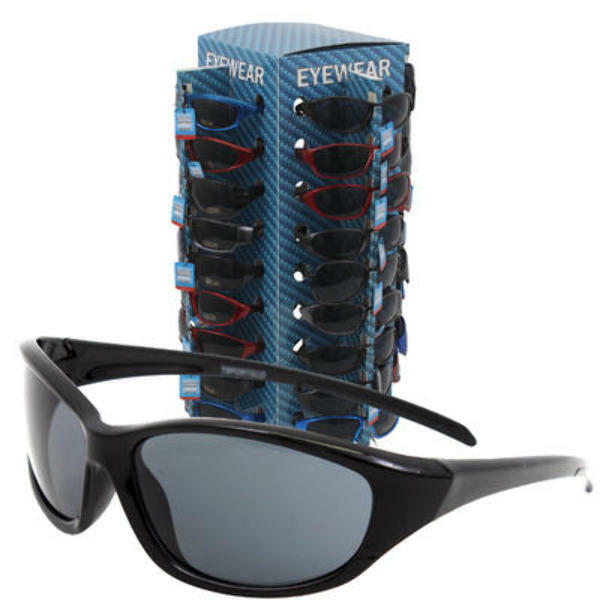 High quality 100% UV Mens SPORTS SUNGLASSES; assorted frame & flash mirror colors included in each dozen. 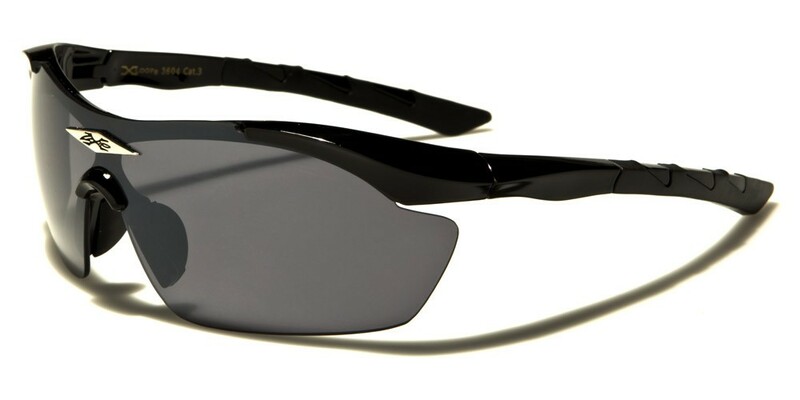 "Spring Hinge, metal frame men's SPORTS SUNGLASSES by XSPORTz brand!" 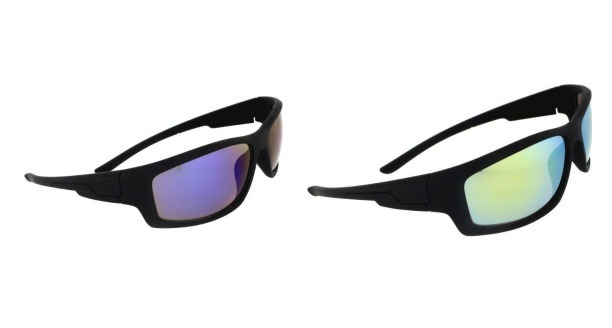 "Camouflage XSPORTz wrap around SPORTS SUNGLASSES, four camouflage frame colors only $21 a dozen." 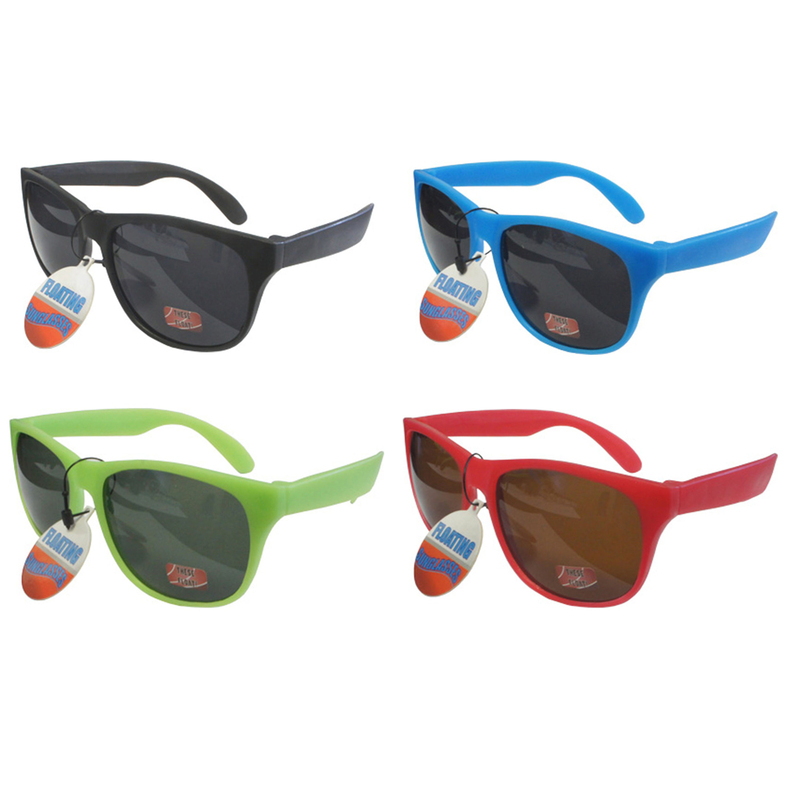 Plastic SPORTS wrap with assorted color accents on temples.Comes in matte black and white frames with assorted colored acents on the temples.Lens comes in assorted color revo lens and fully tinted smoke lens mixed in a dozen. PC lens. Plastic SPORTS wrap with fully tinted smoke lens.Frames comes in assorted colors. PC lens. Objects appear clearer and well defined. You get amazing protection with Blu Bloc lenses. 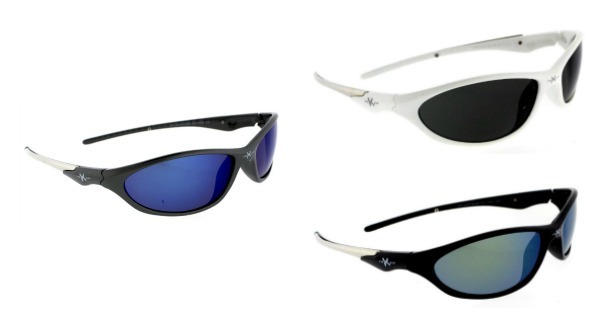 Racer X SPORTS SUNGLASSES - SPORTS SUNGLASSES with Racer X logo in metal. "Classic Unisex SPORTS Style SUNGLASSES are updated for modern style with a Keyhole Bridge and tiny metal rivet accents. Great for Men and Women. Wholesale Fashion SUNGLASSES. High Quality construction, FDA approved eyewear. 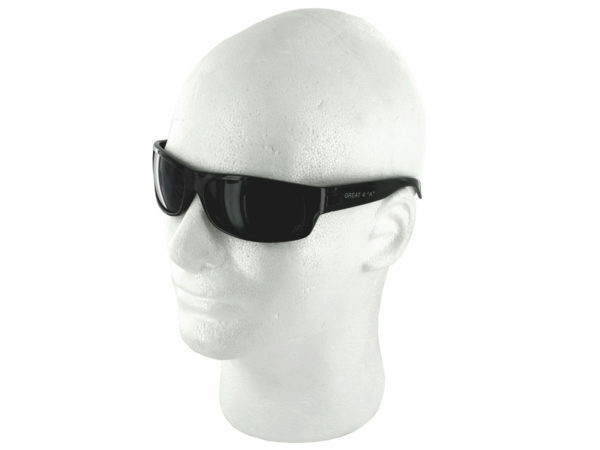 UV400 to protect from UVA and UVB. 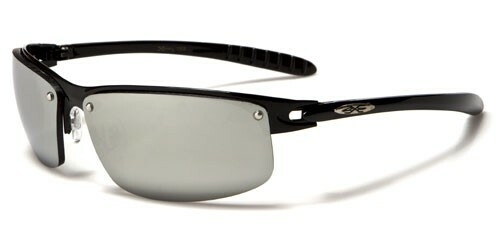 Impact resistant polycarbonate lenses. 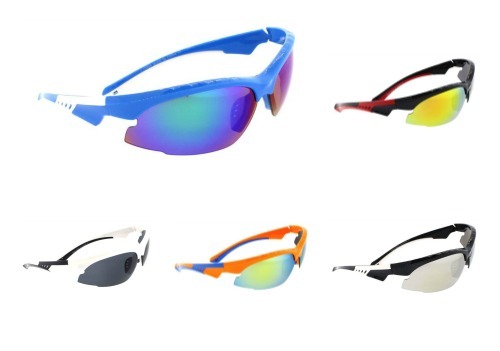 SPORTS SUNGLASSES available for wholesale. Silver frame done in polycarbonate adds stability to this sleek and hip frames. Perfect for an intense outdoor workout. 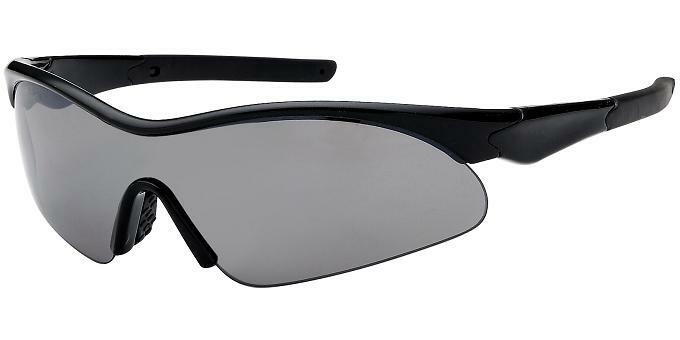 X Loop SPORTS SUNGLASSES with anti-slip nose pieces and arms. Unique indented strip detailing on the arm with the X Loop logo. 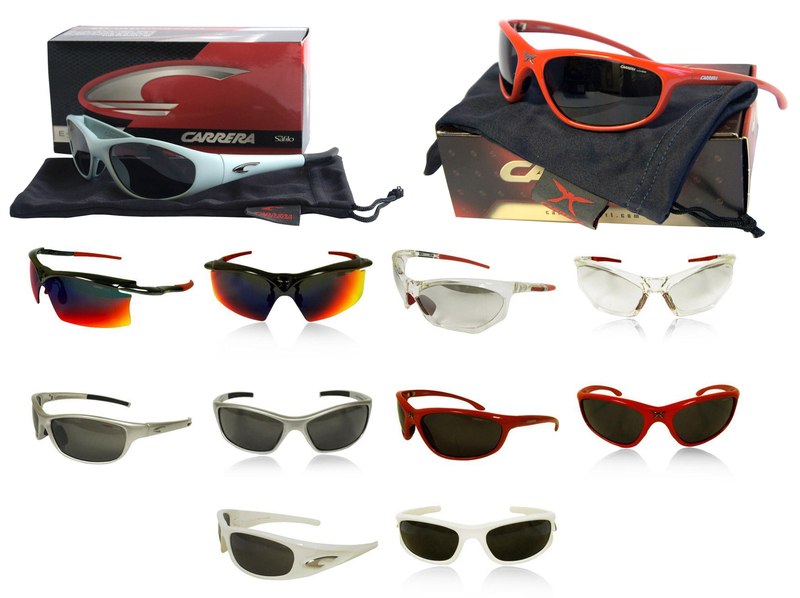 Popular womens SPORTS SUNGLASSES. 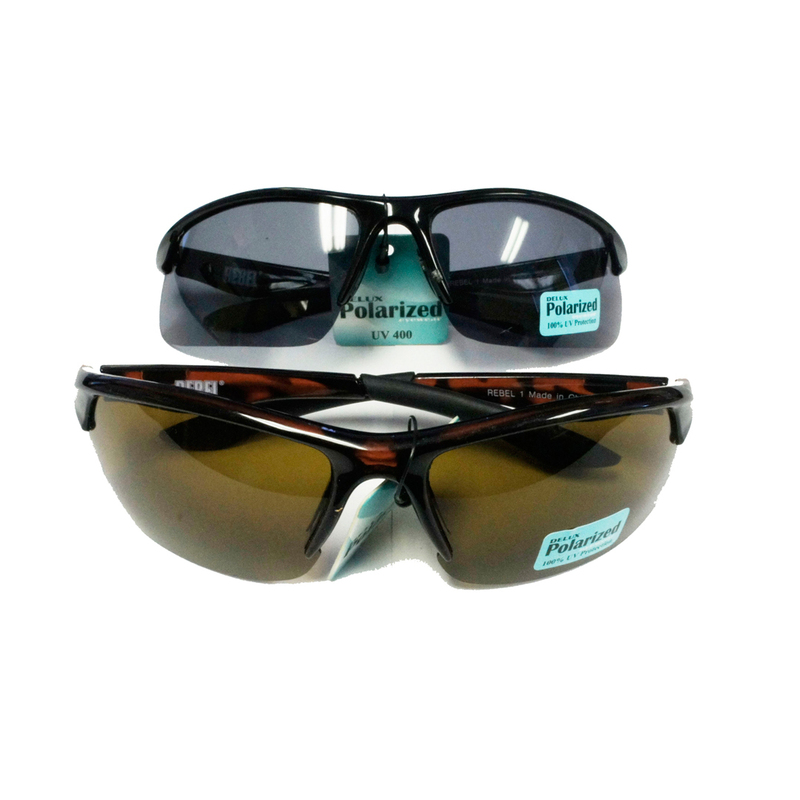 Comes in assorted brighter colors and features high quality polycarbonate lenses. 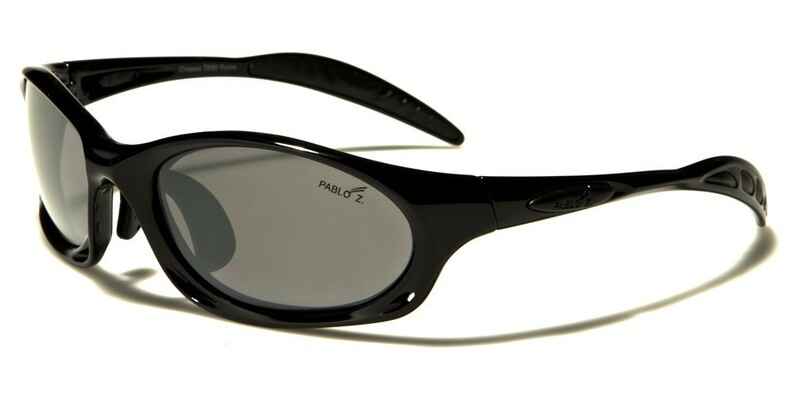 "Great for shielding the sun during physical activities and everyday wear, these Men's Fashion SPORT SUNGLASSES feature stylish frames made of durable plastic with dark grey lenses. Comes in assorted styles and colors. Comes loose." 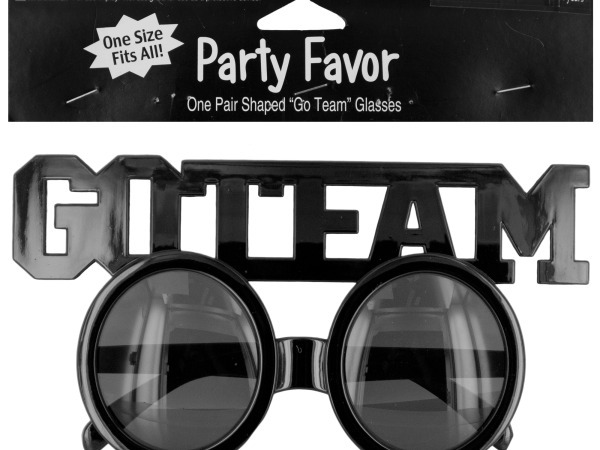 "Perfect for SPORTS parties, these Go Team Shaped Party Favor Glasses feature black plastic SUNGLASSES with the words ""Go Team"" across the top. One size fits all. For ages 14 and up. Comes packaged in a poly bag with a header card." All of these glasses come with the original box and microfiber cleaning bag. These SUNGLASSES retail for $100 a piece. Colors and styles may vary based on availability. 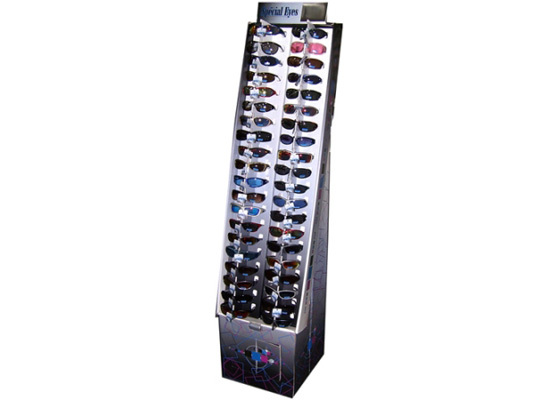 Wholesale Fashion SPORT SUNGLASSES with display. One unit equals one pair.